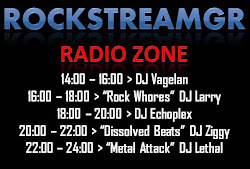 Rockstreamgr proudly presents its new shows! 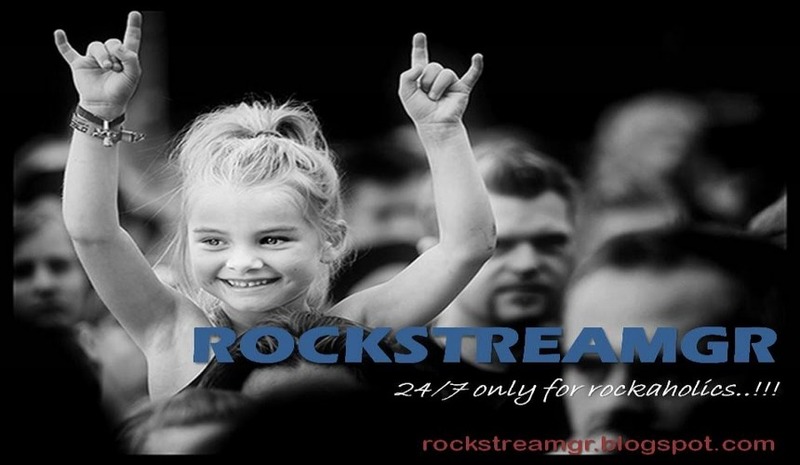 Αναρτήθηκε από ROCKSTREAMGR στις 7:59 μ.μ. This Day in Music: October 28th.